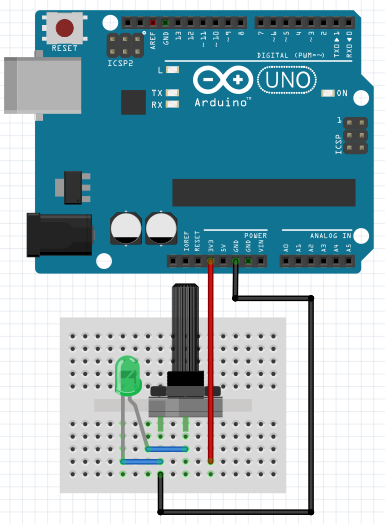 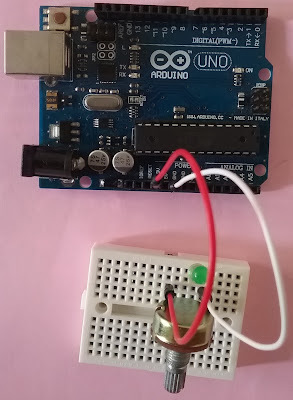 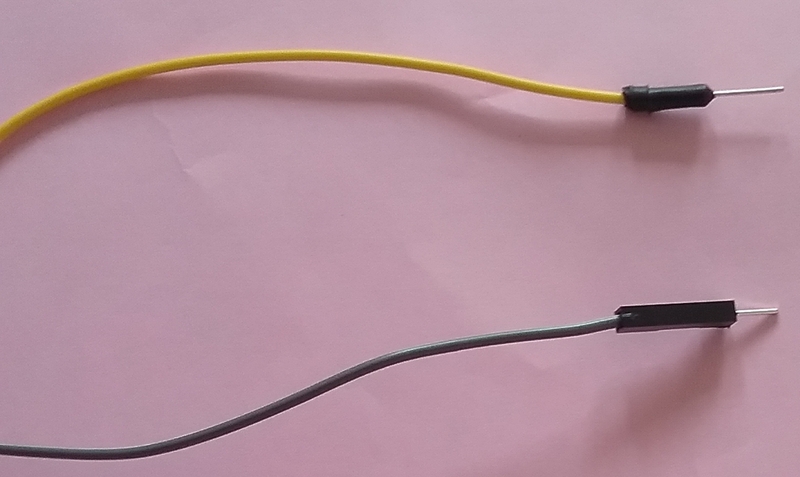 This tutorial will teach how to use UNO to control a LED lightness without coding. 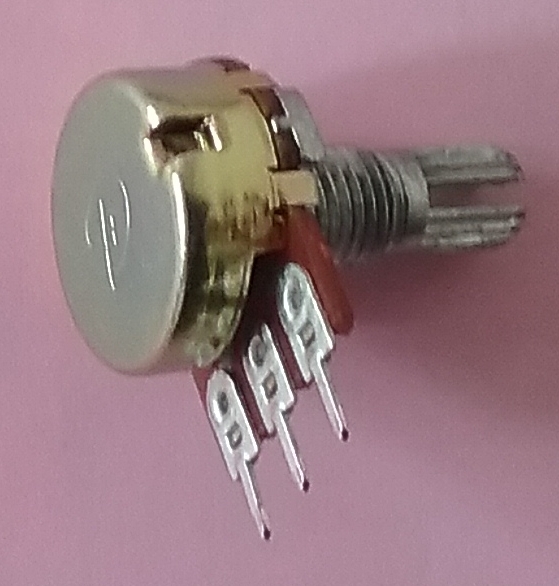 Note: the LED might be broken when the resistor value is to too small. 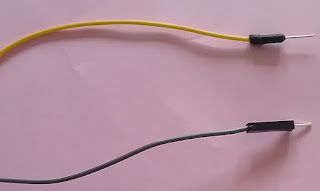 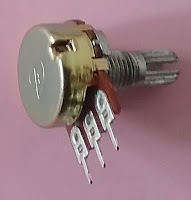 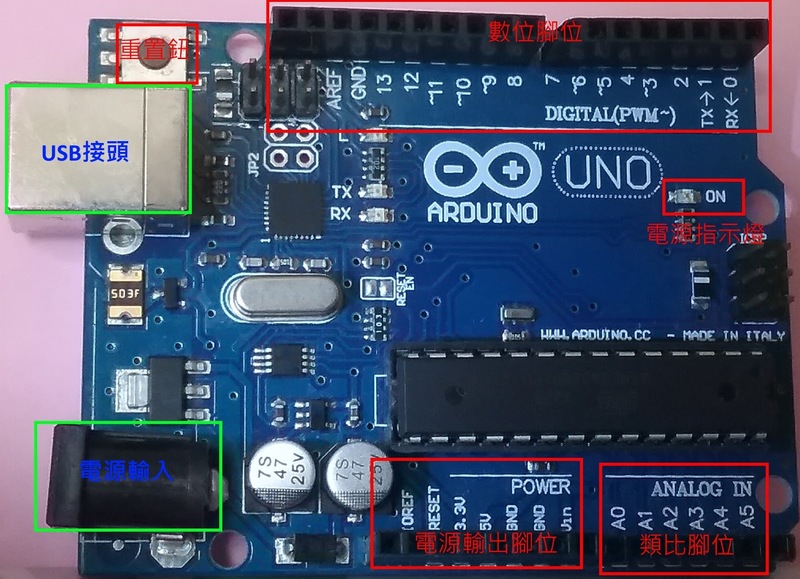 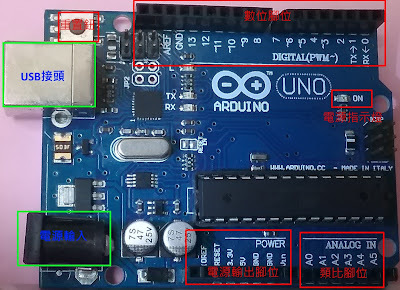 注意LED燈的短腳要接在GND。The short leg(cathode) is connected to the GND. Exercise: how do we control multiple LEDs?